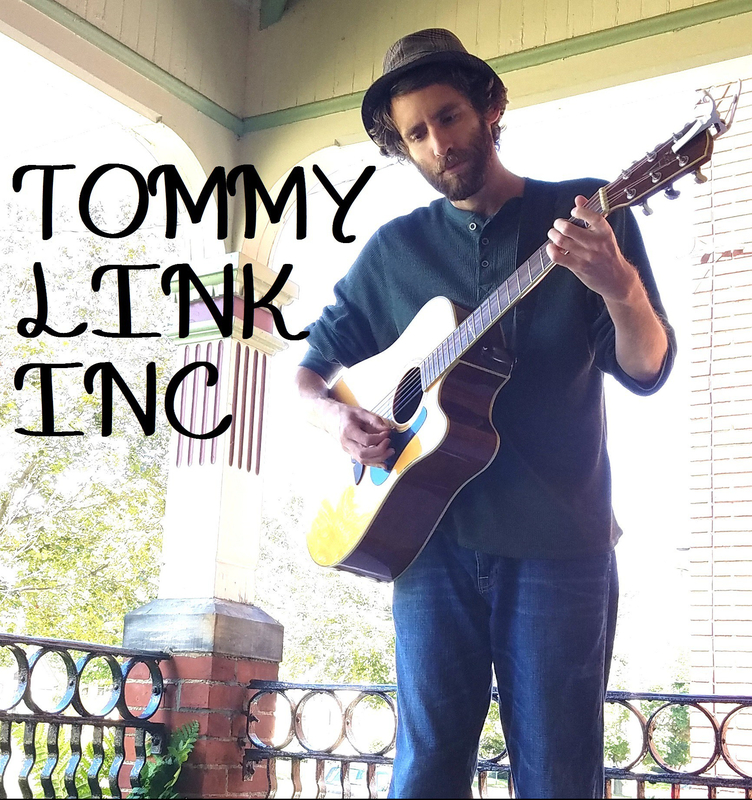 Fear No End | TOMMY LINK INC.
As an ardent Bob Dylan fan, it’s only natural that a few of my songs fell into the “protest song” ball park. I don’t consider myself a very politically driven person, leading to more general commentaries in my songs. Looking back at it, Fear No End was my attempt to say something when I didn’t really have anything to say. We as a people (within this country, or even this planet) have done many amazing things, both for ourselves and each other. We’ve committed unfathomable evils as well, whatever our reasons were for doing so. We’ve come very far, but still have much further to go. I think the point I was trying to get across with this song was that we should be both confident and learned as we face the future. Confident by remembering that which we have overcome and accomplished, and learned by remembering the wrong we have done upon this world in order to avoid repeating them. The world is often scary, as is the unknown with our future. Courage must be found in order face these two things which cannot be avoided.